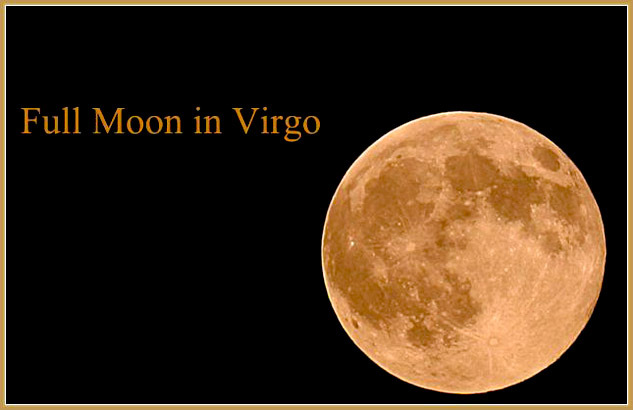 This year, the Full Moon in Virgo (Sun in Pisces opposite Moon in Virgo) occurs on the March 2nd. Actually, in the first three months of 2018, there was a very interesting lunar schedule. 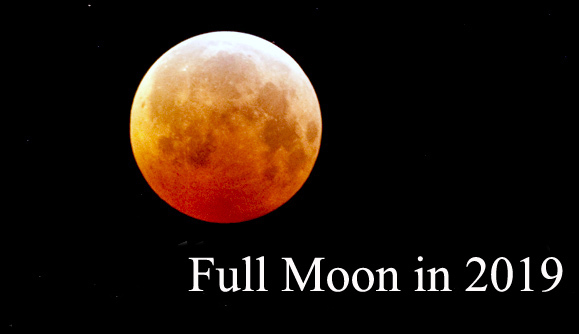 In January, we had the Full Moon in Cancer (January 2nd) and the rare Super Blue Blood Moon (in Leo, on January 31st). Then, in February, there was no Full Moon, but March also will be a very interesting month. There is this Full Moon in Virgo, on March 2nd, then a Full Moon in Libra and a Blue Moon, on March 31st. What about the Full Moon in Virgo? Virgo is an analytical, meticulous and practical sun sign, using critical thinking in everyday life. Virgo is also known as the sign of work and duty, those born under this sign being considered the best employees a boss or an employer might ever want. So, the Full Moon in Virgo is about work and getting motivated at work. You don’t need to start with the big things. Just put one foot in front of the other and break the big goal into little goals you can accomplish one a time, without feeling exhausted or scared. Nelson Wang explained it perfectly: „There’s a reason donut holes are so lovable. They’re easy to eat. Before you know it, you’ve eaten a dozen of them. This is how goals should be too. Of course you should have a really big, audacious goal. But make sure you break down that goal into bite-sized, consumable goals. This way you’ll feel like you’re making progress in your journey and you’ll also feel a sense of accomplishment when you complete the smaller goals. A feeling of progress and achievement is a beautiful combination“. That’s the way Virgo works. Those born under this sign are detail-oriented, they always remember incredibly random details that nobody else does but, in the end, they also see patterns easily. That’s why they are so successful workers. Below, you can read a classical Zen story about the importance of work. That day the master did not eat. The next day he did not eat, nor the next. „He may be angry because we have hidden his tools,“ the pupils surmised. „We had better put them back“. The day they did, the teacher worked and ate the same as before. In the evening he instructed them: „No work, no food“. The next Full Moon is the Full Moon in Libra (Sun in Aries opposite Moon in Libra), on March, 31st, 2018. Until then, there is a New Moon in Pisces (Sun conjunct Moon in Pisces), on March 17th. 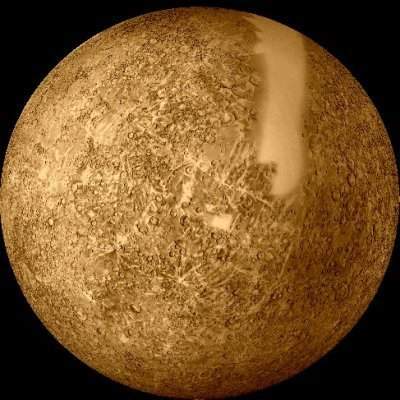 Share the post "Full Moon in Virgo: Break the Big Goal into Little Steps"